Are you heading out on tour and looking for some additional promo? 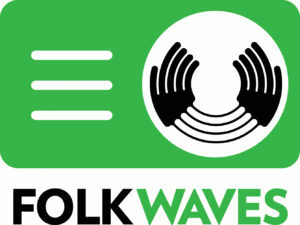 If you send us your dates in the form below we can put them in our weekly newsletter and highlight one of your music tracks (on FolkWaves) to all our broadcasters who may perform it on their radio programmes. When you press submit on the form you will be redirected to a thank you page. If you are not it hasn’t worked so press back and try again. If all else fails email the information to us. Please write in third person. If there is an agent and you want to make them public write that here as well.